Anyone vaguely familiar with Martin Luther King, Jr. has known this for some time, but the newly released JFK files expose MLK as a sexual pervert with actual documentation. It’s time for The Social Gospel Coalition, Russell Moore, and other evangelicals to stop beatifying this man as an evangelical leader to be admired. The Social Gospel Coalition has named its upcoming 2018 Cultural Marxism conference after the civil rights activist, in spite of the fact that King questioned the resurrection, doubted the Bible’s miracles, and held to what anyone might rightly call theological liberalism. Regardless of being strongly partnered with Communists and preaching the false gospel of Rauschenbuschism, the Evangelical Intelligentsia regularly invokes his name as a saint in that great cloud of witnesses. 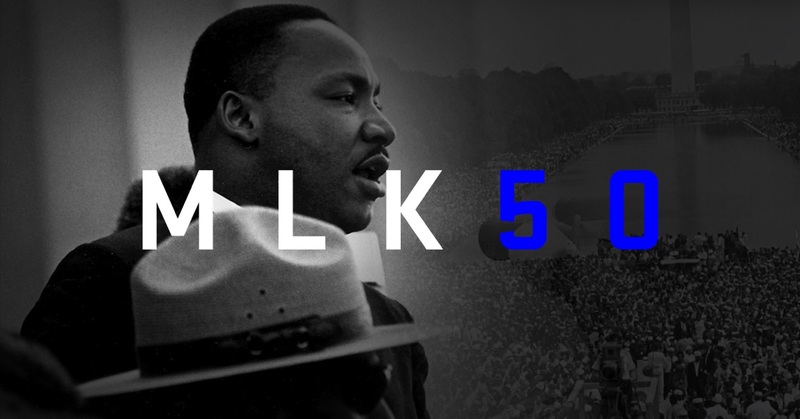 The lineup at MLK50 is like a roster for New Calvinism, including DA Carson, Matt Chandler, and Russell Moore. Steve Gaines, the President of the Southern Baptist Convention, seems to have been invited as the token Arminian. You can read the document for yourself here.